Beautiful watches at discounted price! First up is the TomTom Sports GPS Runner Watch. To begin with, the interface is very user friendly and the monitor is larger than average. It gives the user clear information and accuracy on the level of pace and distance covered. Also included is a ‘pause’ button which can be very useful when having to stop at roads or for rest periods. Having this simple feature can help to give the user a more accurate reading of their performance. Different models come in a prices between £150 and £250 (currently from just £72.95) and it is engineered towards serious runners and athletes. Furthermore and more importantly, downloading GPS data to his/her computer can be done effortlessly. 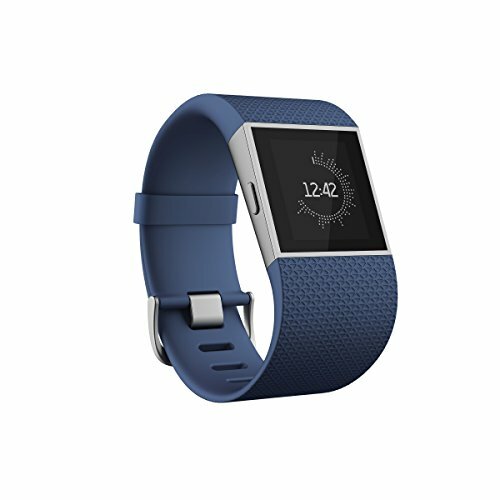 Overall a solid and efficient running watch. 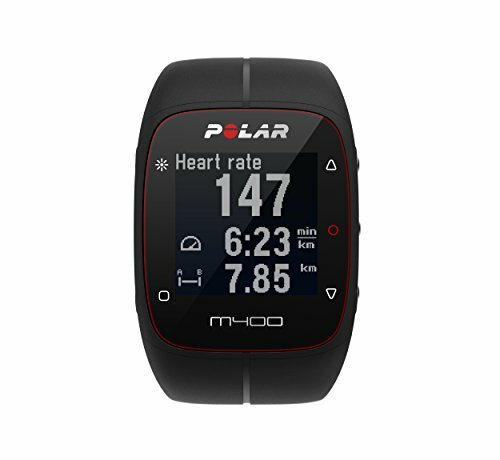 The Polar M400 GPS sports watch is a great piece of supportive technology, featuring a sporty design and lots of functions to analyse and enhance your performance. Track your pace, calories, distance, altitude and route with the built-in GPS that has a ‘Back to Start’ capability, making it simplier to find a way back to where you started your session. Using the Polar Flow mobile app and web service, and the Smart Coaching technology, you can see the detail of each training session and then plan targets and a workout diary. The watch can monitor your activity 24/7, report on sleep quality and duration, is waterproof up to 30m and has good memory and battery life. For Any Questions, Contact Us!